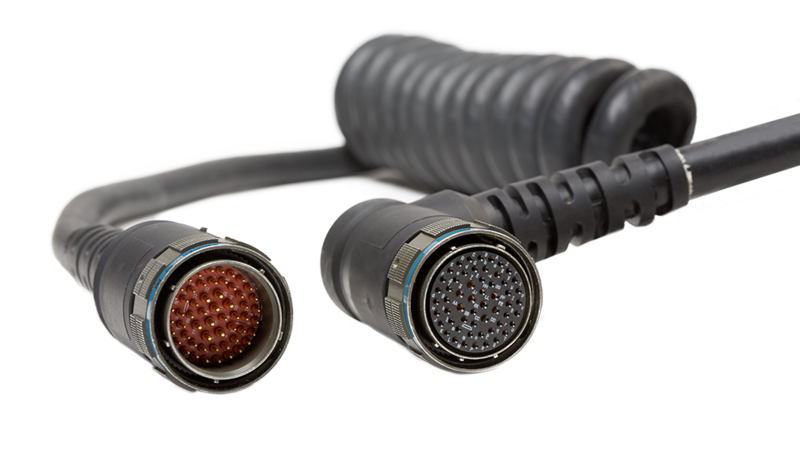 Norwalk, Conn. – Winchester Interconnect is pleased to announce that the US Patent and Trademark Office issued Winchester Interconnect, David Camelio and John Benham Patent No. 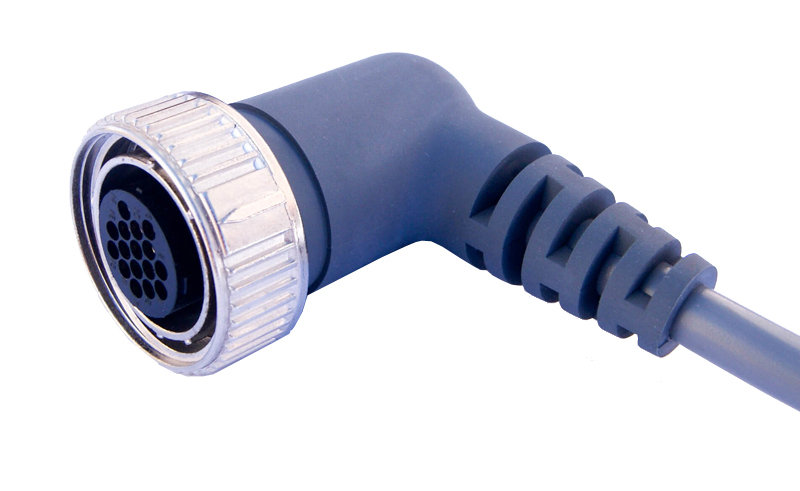 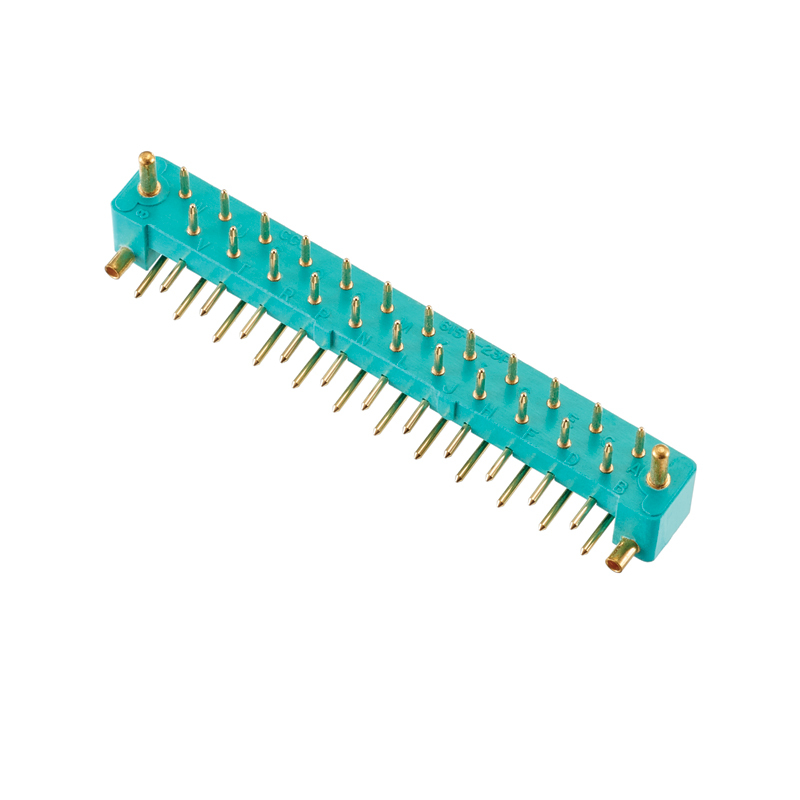 US 9,039,424 B2 for Closed Entry DIN Jack and Connector with PCB Board Lock. 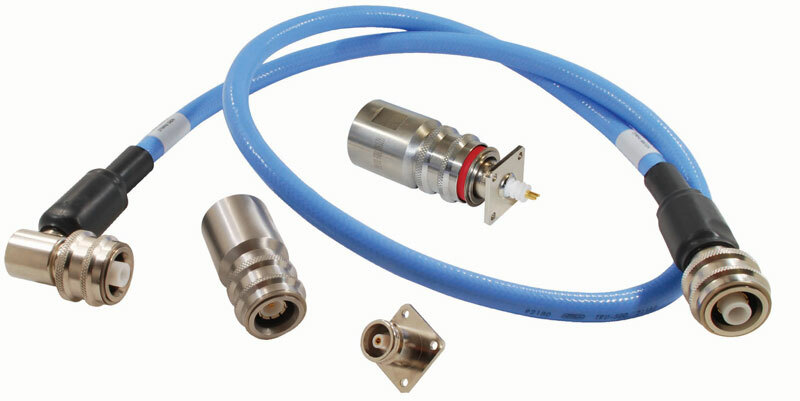 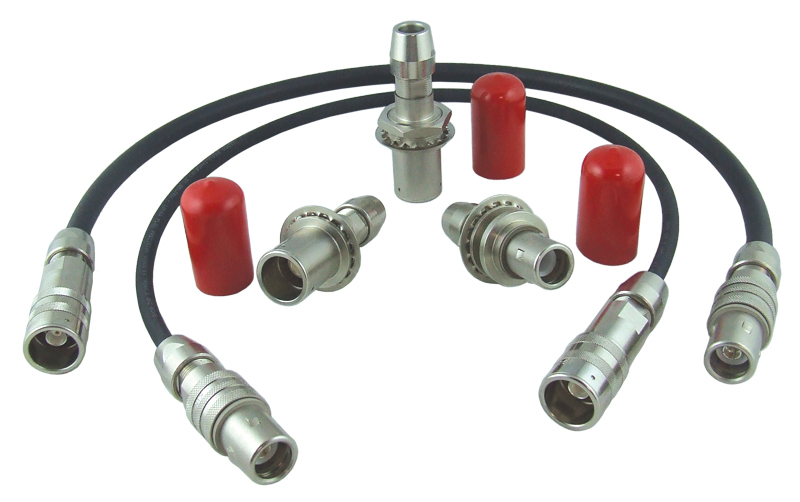 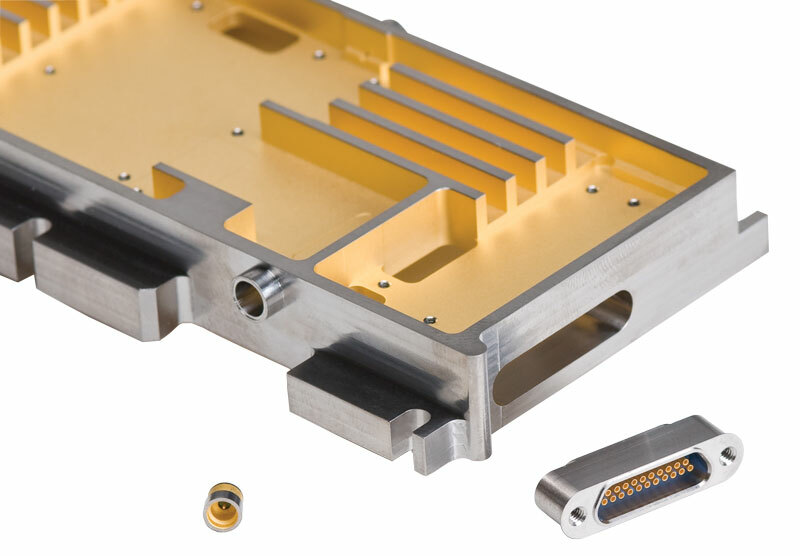 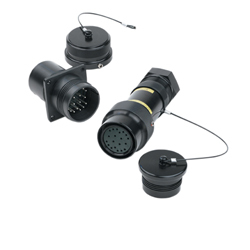 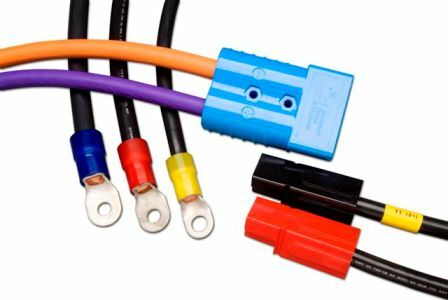 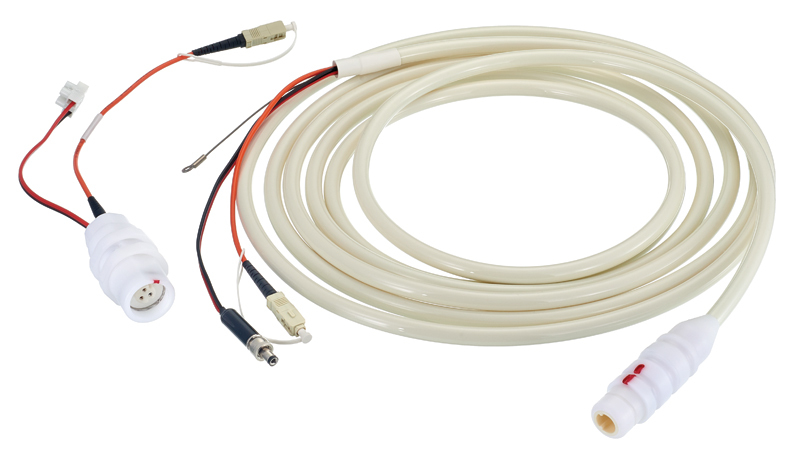 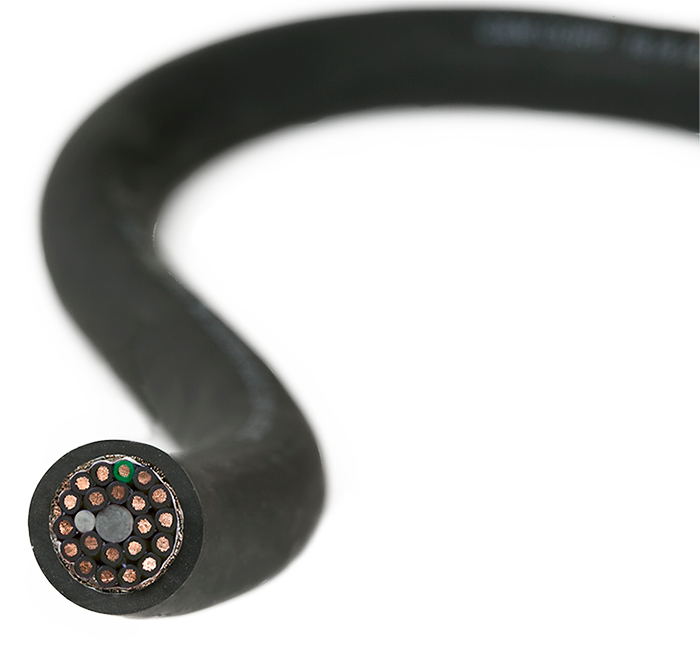 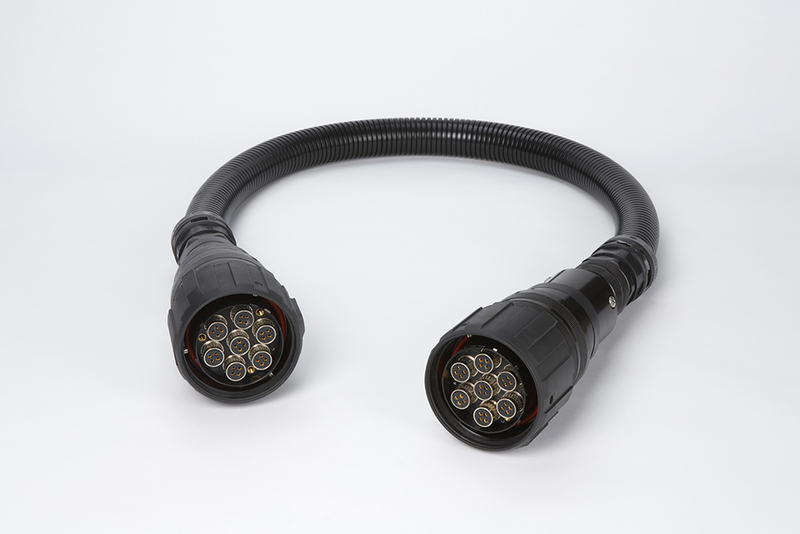 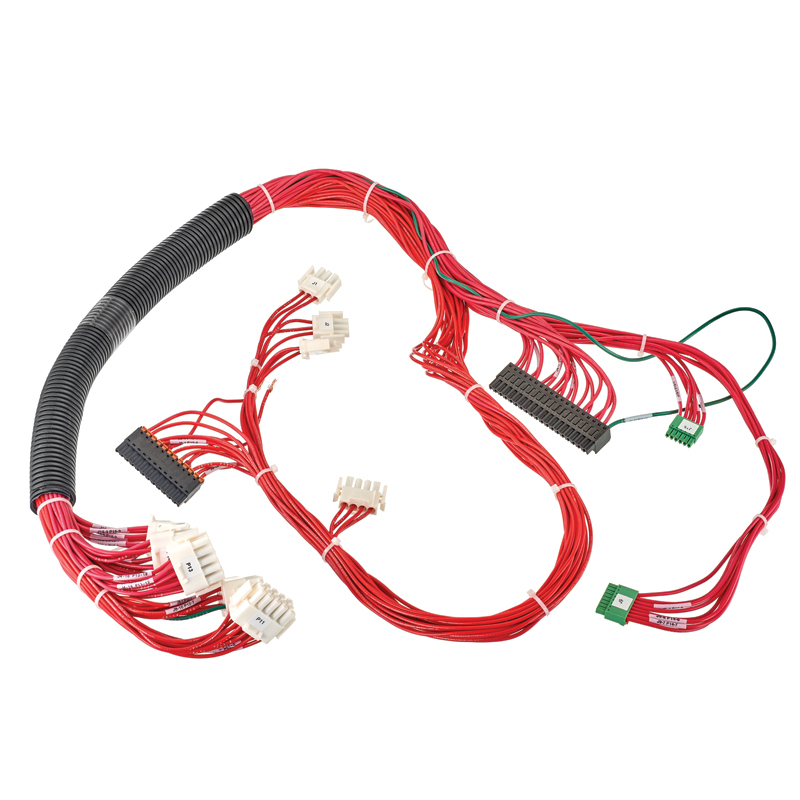 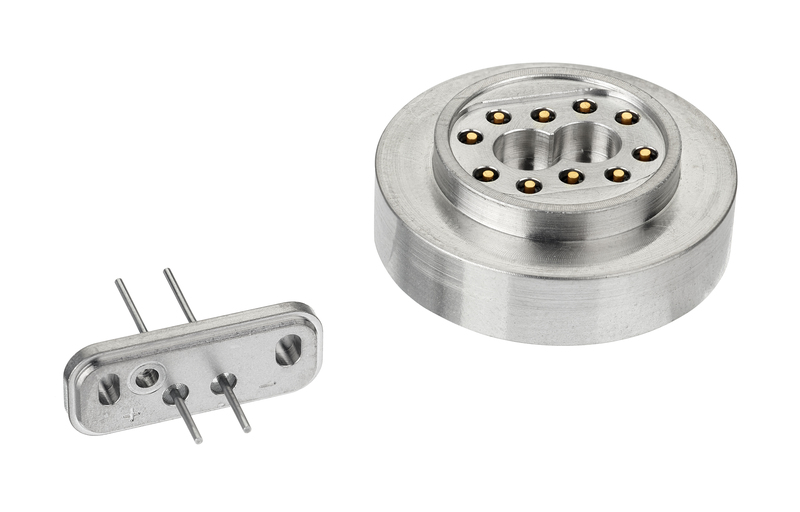 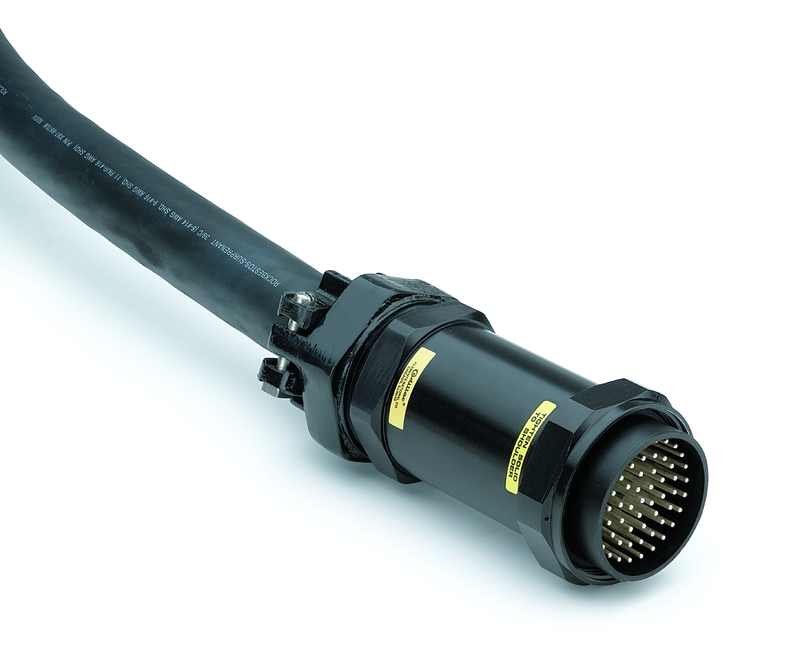 ABSTRACT: The present invention provides a DIN jack including a dielectric shroud defining a closed entry lead-in that helps prevent damage caused by a bent or misaligned signal pin of a mating DIN plug without adversely affecting the performance of the DIN connector. 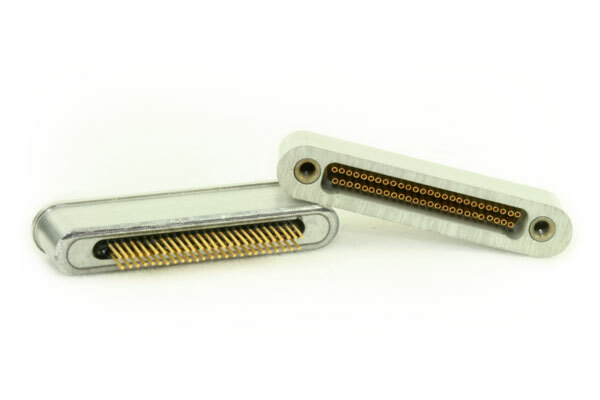 The present invention also provides a board lock feature that may be used to hold a DIN jack securely to a circuit board during the manufacturing process.